Garages seem to be a part of the house plan that gets less thought than all the other rooms. It shouldn’t – the garage plays a fairly big role in the family home. The size of the garage you need (the realistic size) depends on the role you want it to play and how that can be fitted into the house plan you are designing with your Custom Builder. If you build with a Volume Builder, the garage on the plan is the garage you get, making changes after the plans are complete is a very expensive option. The garage in your home may have many roles. Number One is to park your cars safely in a secure space. For this role of your garage, you need to consider the size of your cars and how much space you need between the cars and each other and the wall. But realistically, most people have additional uses for their garage. Storage of objects not needed in the house is a major one – people store boxes of stuff that they just can’t throw away, but also cans of paint or pool chemicals. Sports gear is often found in garages, equipment for winter and summer sports, these could be could be a canoe, snow skis, a wakeboard or assorted sports balls, push bikes for the kids or adults too and even the bag filled with beach toys and the shade shelter. That garage is filling up. Does the man (or the lady of course) of the house need a workbench to work on projects? Is there a shed to store tools and the lawnmower? Or perhaps, your garage needs to double as a permanently set up home gym. You really need to make a list of how you anticipate your garage will be used, this will depend on the needs of your family. Take that list with you along with all your other ideas for your family home to your planning meeting with your Custom Builder, to ensure everything is considered when designing your unique home. Australia doesn’t have a minimum standard for garages. A standard garage is 5.8 x 5.8m – I don’t think many Custom Built homes would have one that small. 6 x 6m is only a little bit bigger but gives a little more space between cars. If you want storage down one side or at the end add an extra 1- 1.2 m for the shelves and a walkway. If you need storage on both sides double this. A workbench would require a bigger depth, at least 1.6m so the back swing of the hammer and your car do not connect. Clever design may mean a half width work bench that is back set into the house space and incorporated with a laundry or under stair space. This is precisely why a Custom Builder can be a huge asset in the design stage. The height of your garage will usually be level with the top of your windows. Your garage can even be an asset to the front of your home, a forward set garage with its own peaked roof can look fabulous as well as giving extra room. It is up to you, and your individual family needs as to how big or wide your garage needs to be. 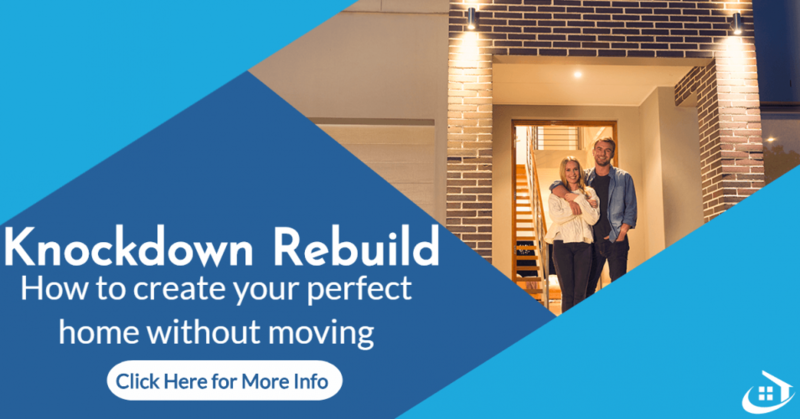 Think realistically about the uses your garage needs to fill and then let your Custom Builder, for example – the Braewood Homes Design Team create the magic with your unique plan for your new home. Previous Previous post: Who Do You Call?